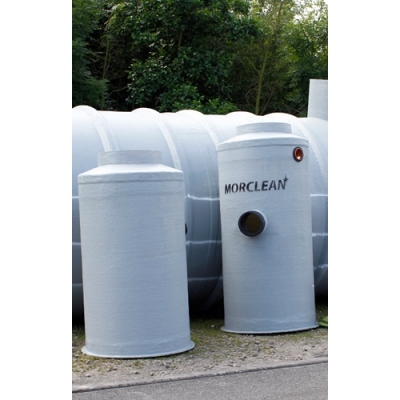 Our range of pumping chambers are ideal for pumping contaminated dirty water to foul drains, water to a surface drain or any process of outflow where levels and falls are insufficient for drainage via gravity, or, where the outlet to drain is higher than the outlet. 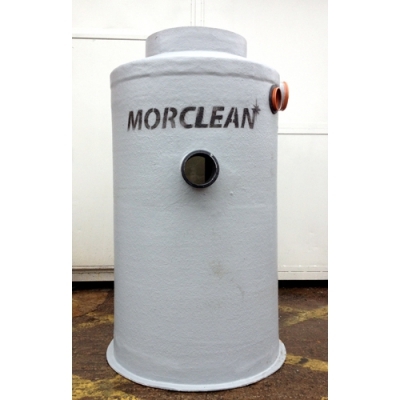 Our mini pumping chambers are constructed from GRP. They are available up to 5000mm deep and in 600mm, 750mm and 1000mm in diameter. 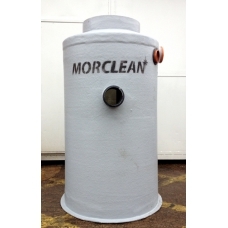 For mini sump chambers over 600mm the top of the chamber is reduced to 600mm for added strength so that all the range, when installed, are neatly concealed under a standard cover and lid*. All pumps are heavy duty stainless steel construction and fitted with integral level switches. The Morclean range of pumping chambers all are built to order so that we can provide numerous site specific options including the pipe sizes, invert levels and pumping capacity. This is so that the chamber is specified exactly to the installation and a builders particular site conditions. *Manway Covers and lids are an added extra. Pumping stations are also all available above ground. Clck here for technical details and more supporting documents.